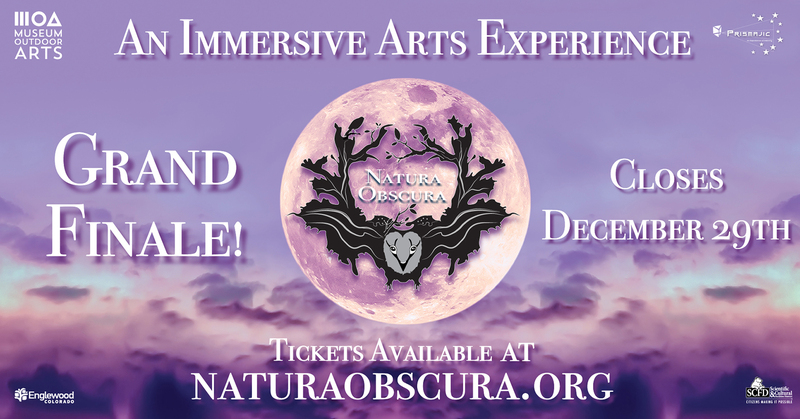 Natura Obscura is an immersive art experience that is like stepping into your favorite painting in which you can hear, smell, touch, and explore everything around you. It is part art museum and part virtual reality experience. Natura Obscura is a self-guided exploration through a surrealist forest that combines art, sculpture, and the latest in virtual, augmented, and digital technologies. Experience the wonder of a new form of art as you wander among the trees and fantastical woodland creatures. Who knows? You might even find a yeti along the way! *Admission is timed at hourly intervals. Just choose the day and time slot during which you would like to visit and your ticket will be good for entry any time during your selected time slot. *Magic tickets are good for entry any time during regular hours of operation and do not require an advance reservation. If you arrive for the last time slot be aware that you should arrive early. Natura Obscura and the Museum of Oudoor Arts will close prompltly at 6pm Tuesday and Wednesday, 9pm on Thursday, 10 pm Friday and Saturday, and 5pm Sunday. 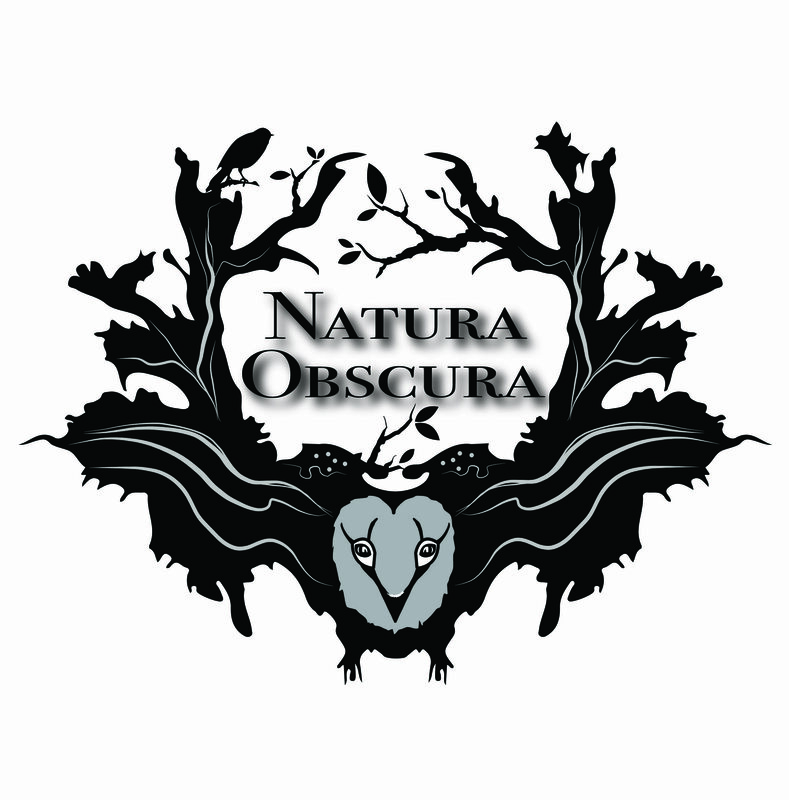 Please Download the free Natura Obscura App to save time before entry. The app makes the exhibit a bit more interactive and uses augmented reality. It is optional, but it is a fun addition to the experience. * For more information please contact MOA at 303-806-0444.